Little squirrel takes a leap of faith! Just for today, I will let go of worry. 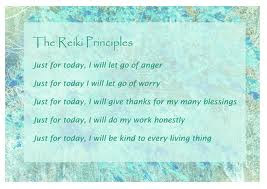 I love this Reiki principle. There is a beautiful stone structure in the Yucatan. It is a carving of a double-headed jaguar. 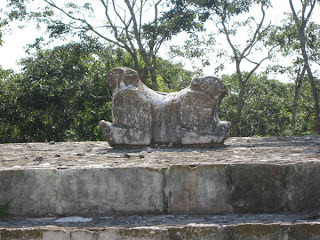 The Mayan shaman was telling us that one head faces the past and the other head faces the future. 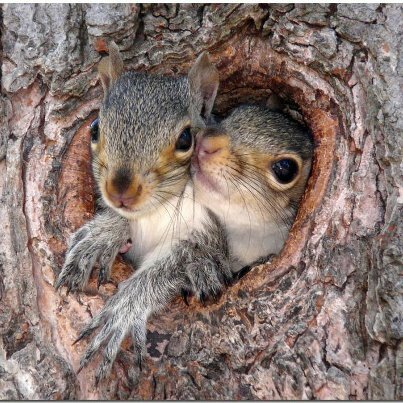 It is only when you are sitting on the seat between the two heads... sitting in the present moment, that peace is possible! 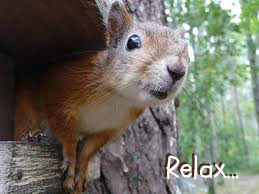 And when you are enjoying the moment, worry cannot happen! So simple! 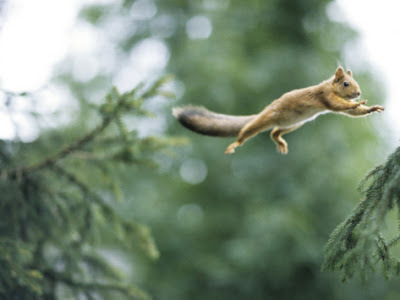 The only way it's possible to take a leap of faith is to be grounded in the moment, fully present in the NOW! 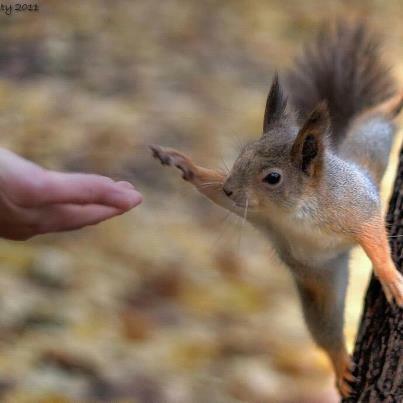 Just like the flying squirrel! Mooji talks about resting in the now...... enjoy! Give Thanks For Your Many Blessings! 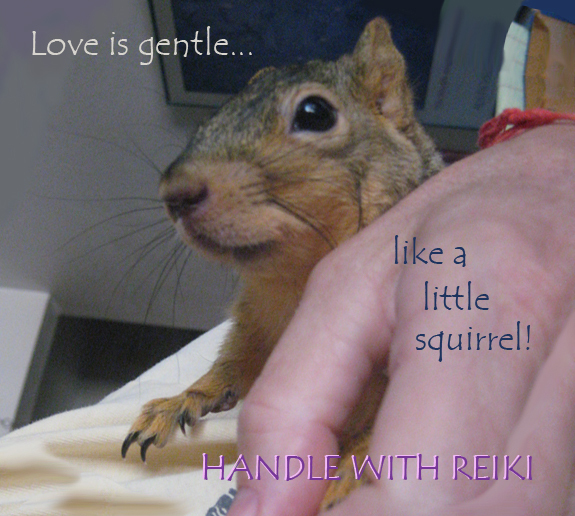 he wanted to share Reiki with everyone! and gave and gave and gave. but didn't want to be of benefit to the world. They just wanted to take and take and take. When Mikao realized this, he felt like a failure. we was given the Five Reiki Principles! there has to be a shift in consciousness. 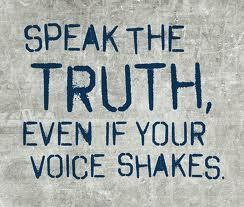 By following these principles we end the war within. listen to her speak on ending war! JUST FOR TODAY, I WILL GIVE THANKS FOR MY MANY BLESSINGS! 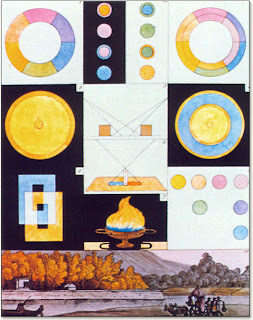 When an artist mixes the colors blue and golden yellow, he gets green. However, according to Goethe's theory of color, mixing light has a different result. If you take a piece of blue glass, place a piece of golden yellow glass in front of it, and then shine a flashlight through both, what you will see will amaze you! You will see red light! What significance does this have? The illuminations of light that humanity has received since the end of the 19th century would suggest an awesome prophecy that is about to be fulfilled! Because humanity has received the blue light of Reiki, and then the golden yellow light of Deeksha, what we are now poised to realize is our Christhood! The intensification of the Red ray (adding more light) is the Pink light of unconditional love. 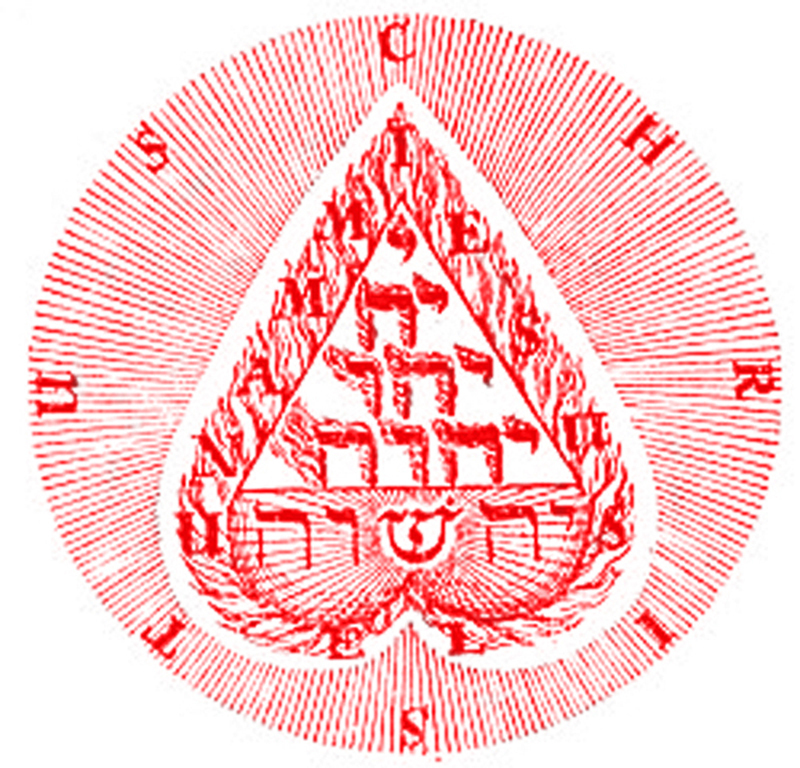 The Tetragrammaton, or four-lettered Name of God, is here arranged as a tetractys within the inverted human heart. Beneath, the name Jehovah is shown transformed into Jehoshua by the interpolation of the radiant Hebrew letter סה, Shin. The drawing as a whole represents the throne of God and His hierarchies within the heart of man. 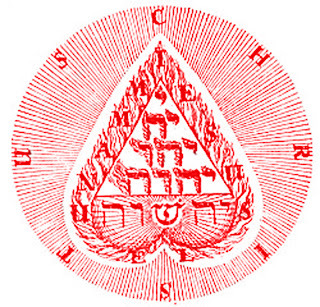 The Tetragrammaton of the Human Heart was written about by Jacob Boehme (1575-1624) in his Libri Apologetici. He says, "For we men have one book in common which points to God. Each has it within himself, which is the priceles Name of God. It's letters are the flames of His love, which He out of His heart has revealed in us. Read these letters in your hearts and spirits and you have books enough. All the writings of the children of God direct you unto that one book, for therein lie all the treasures of wisdom. *** This book is Christ in you." waking from the illusion of separation! 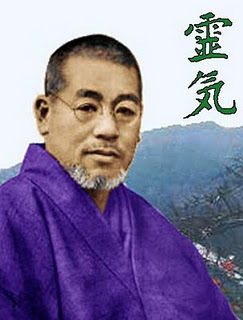 The infusion of light that transformed Mikao Usui in the late 1800's was the Cobalt blue light of Reiki. This blue light was the great blue flame of spiritual power and the first download of light necessary for the awakening of humankind into their true identity of pure Christ love synonymous with "buddha nature" or "unconditional love". In some of the esoteric teaching on the threefold flame of the heart, you learn that there are three flames of light in the heart: power, wisdom, and love. The blue flame of Reiki empowers one to follow one's pure knowing and align with the highest good for all. The second download of light representing the wisdom flame of the heart came to the planet in 1989. In the courtyard of the Jeevashram school in Southern India, a golden ball of light descended upon and enveloped a child named Krishnaji. This child immediately experienced an enlightened state and furthermore, every child he touched entered this enlightened state! These children, now adults, are the monks that teach at the Oneness University that is known all over the globe as the origin of the Oneness blessing, formerly known as "deeksha". The Jeevashram school had been founded by Sri Amma and Sri Bhagavan in 1984, and their intention was to educate children in the complete absence of fear and comparison so that they could realize their true essence. When this Golden ball of light entered the children, they began to perform amazing feats of healing and began speaking profound words of wisdom just like the sages of old. The chant that arose from the children was the same chant that Sri Bhagavan had chanted in his childhood... the now well known Moola Mantra. appropriate in all circumstances! 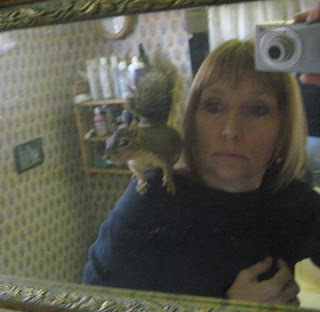 Whether your client is an elderly man with cancer, or a baby squirrel that fell out of a tree, Reiki is perfect. The Reiki energy is Divine Intelligence and "knows" exactly what is needed. 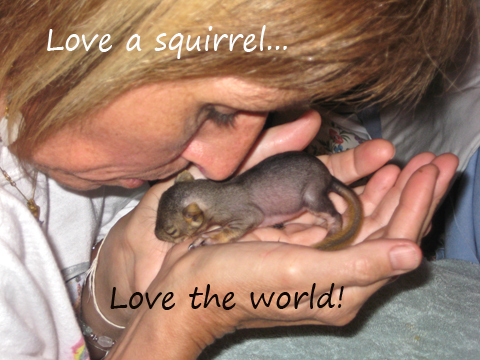 The beautiful thing about Reiki is that the practitioner just can't make a mistake! 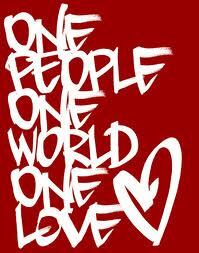 Everyone will receive exactly what they need... it's all in perfect Divine order! Reiki is very old. It is also known as "laying-on-of-hands". Jesus did Reiki. Buddha did Reiki. Then for about a couple thousand years, the ability was lost. In the late 1800's this loving energy returned to our planet in a huge ball of light that enveloped Mikao Usui as he sat in meditation on top of Mt.Kuriama. Mikao had been searching for many years, in divinity schools, studying ancient languages, and traveling all over the globe, seeking the answer to how Jesus was able to lay on hands and heal! Finally! In the experience of this light infusion, Mikao saw the healing symbols that he had read in Sanskrit years earlier, and this time a voice described exactly what each symbol was for and how to apply them! These ancient symbols were implantd into his energy field and when he came down that mountain, he not only was able to "do what Jesus did", but most importantly, Mikao was enlightened!